The victim reportedly sustained a gunshot wound to the torso and was rushed to the hospital where he was pronounced dead. Beeville (KIII News) — A 19-year-old man was killed in a shooting around 3 a.m. Wednesday in the 1500 block of S. Adams Street. 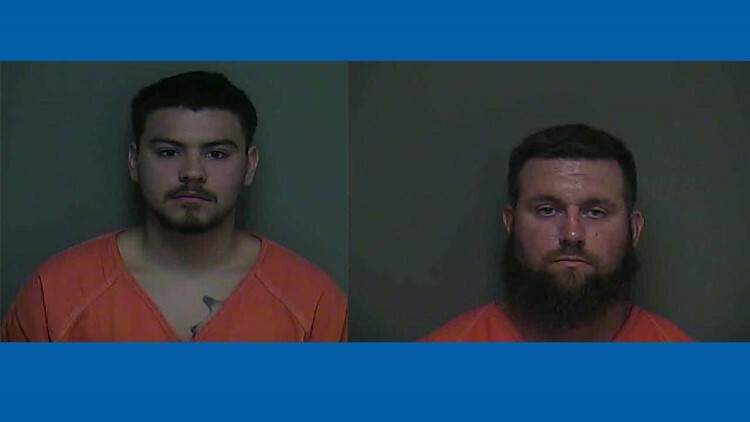 Beeville Police Department said five individuals were detained at the scene and two suspects were arrested. The victim Austin Salinas reportedly sustained a gunshot wound to the torso and was rushed to the hospital where he was pronounced dead. Salina's father has been surrounded by family throughout Wednesday. "We'd like to point out that individuals were released but not necessarily cleared of any future charges that may be filed," Chief Robert J. Bridge said. According to police, it's possible that Salinas knew his alleged killers. The two suspects 36-year-old Greg Bohac and 19-year-old Cameron Lerma face charges of murder and aggravated assault with deadly weapon.